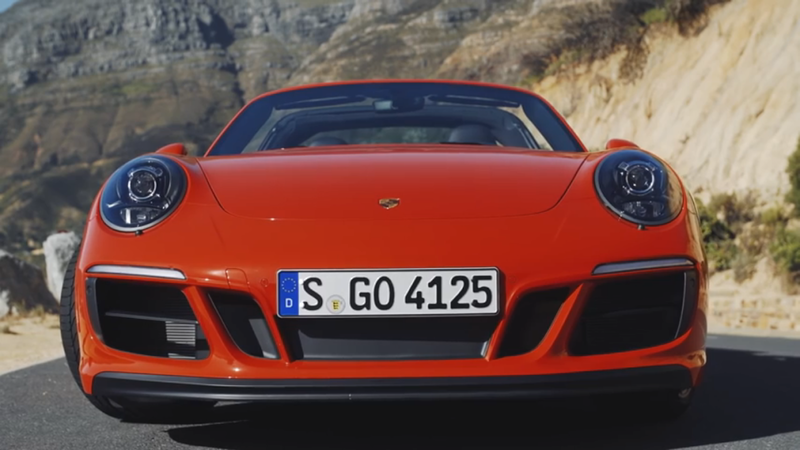 Porscheポルシェ911(Type991後期)GTSシリーズ The new 911 GTS models Product facts. 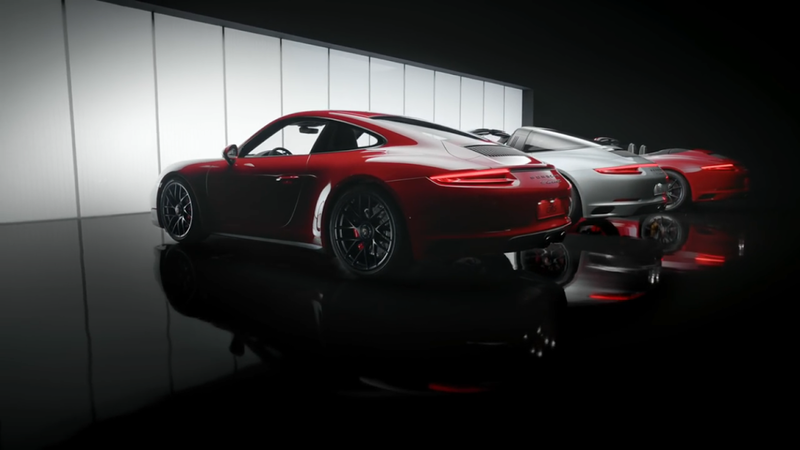 Porscheポルシェ911(Type991後期)GTSシリーズ The new Porsche 911 GTS models. Features. 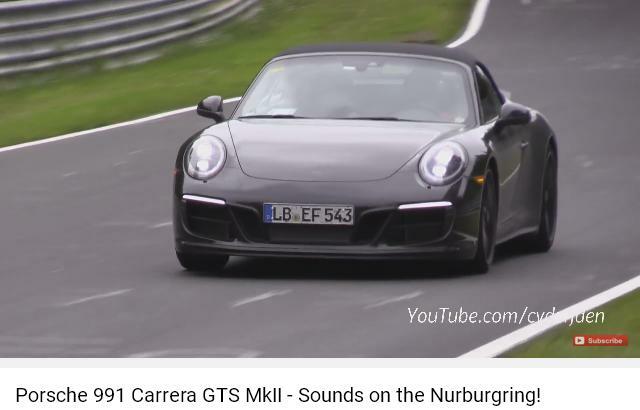 ポルシェ911(Type991後期)カレラGTS Porsche 991 Carrera GTS MkII - Sounds on the Nurburgring!